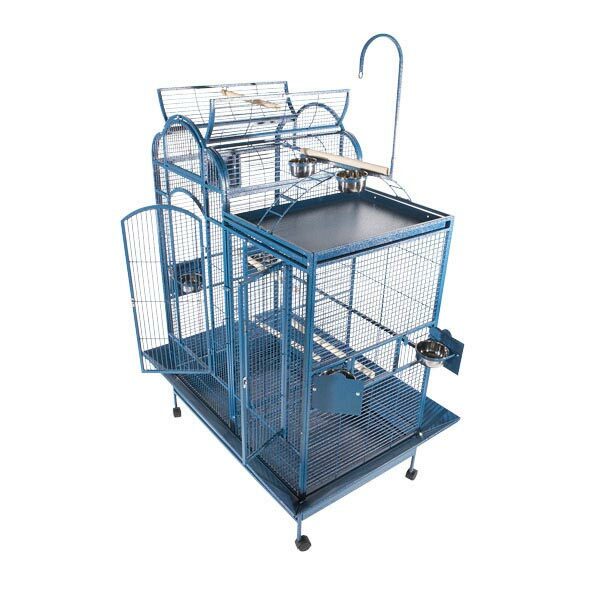 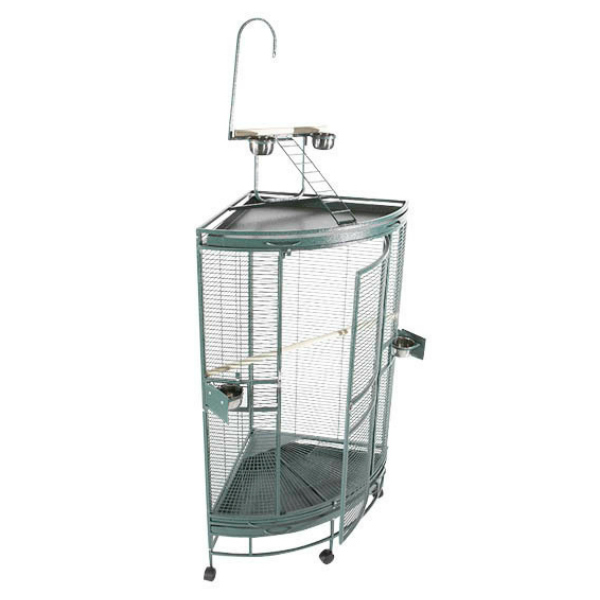 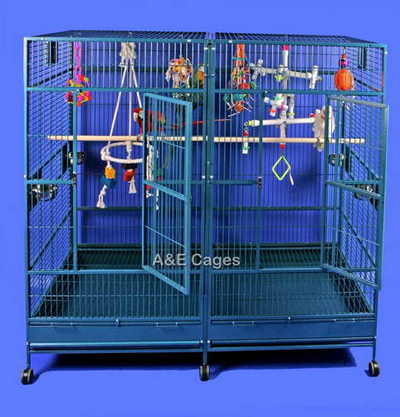 Family owned and operated, A&E Cage Company is a designer and manufacturer of bird cages and bird toys with over 30 years experience in the pet industry. 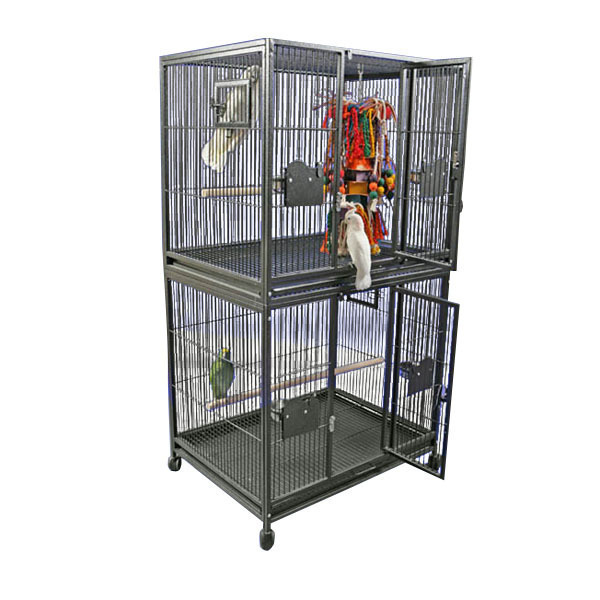 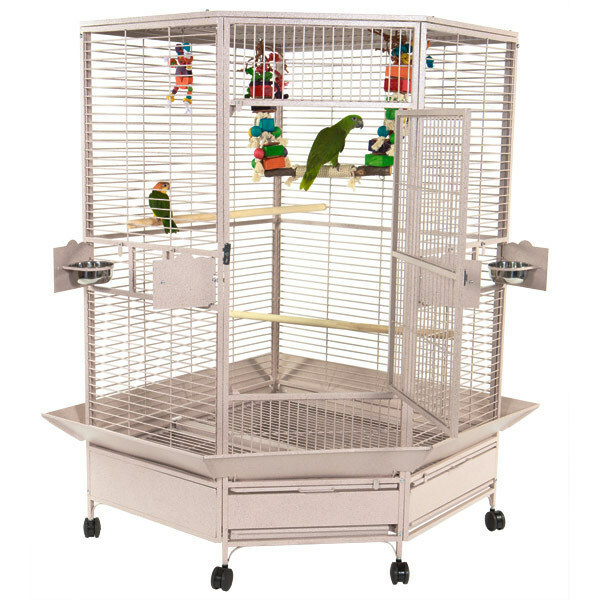 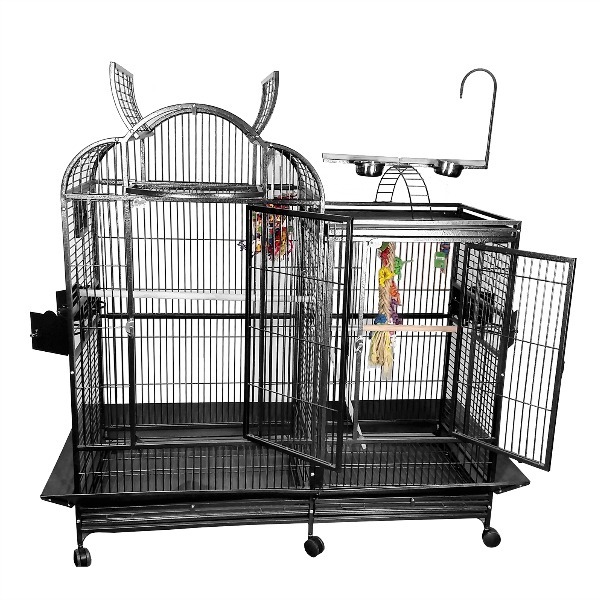 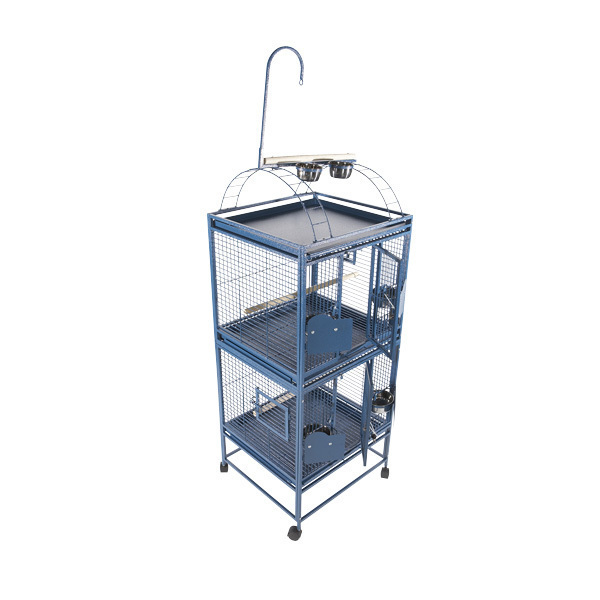 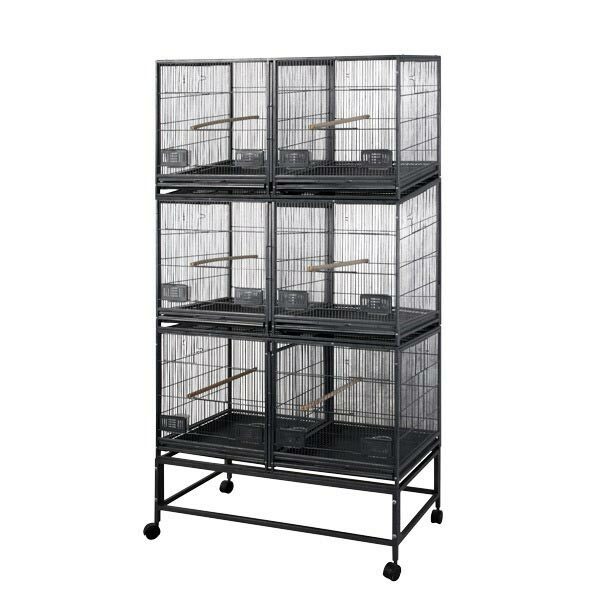 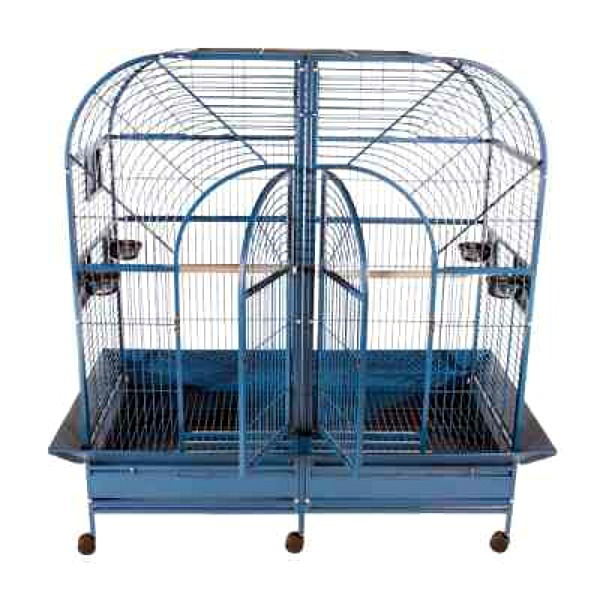 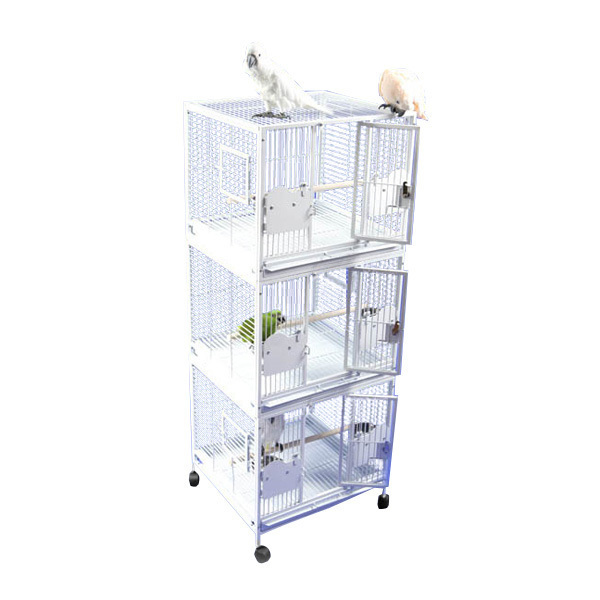 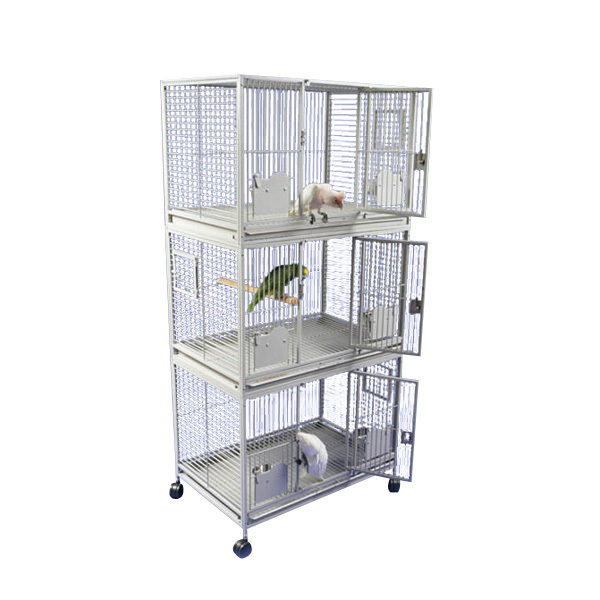 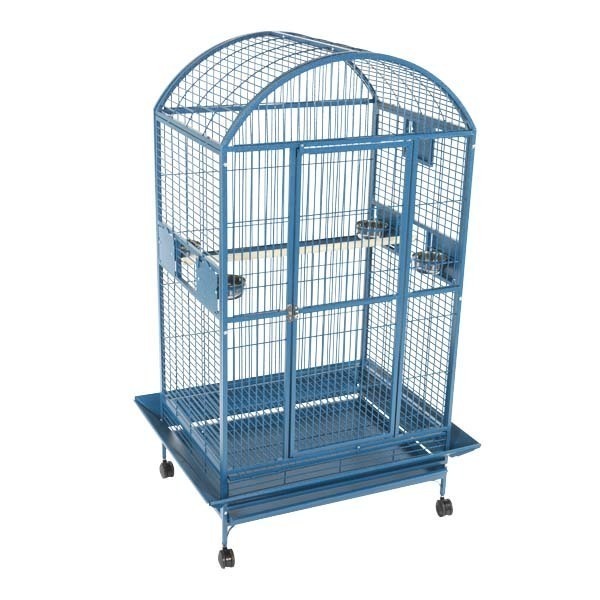 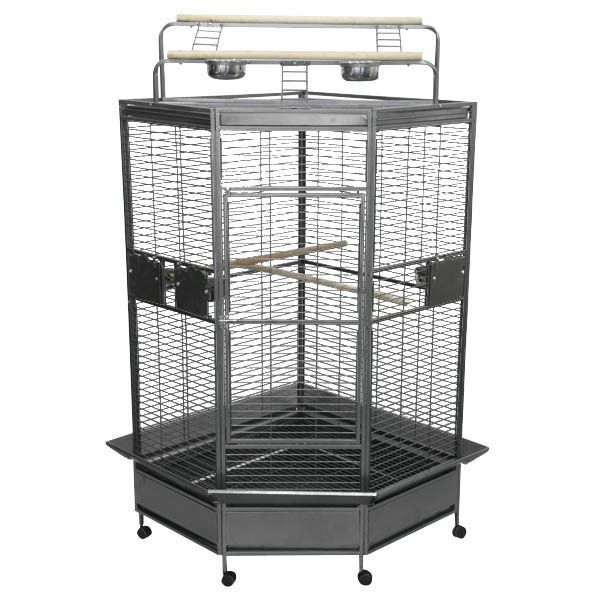 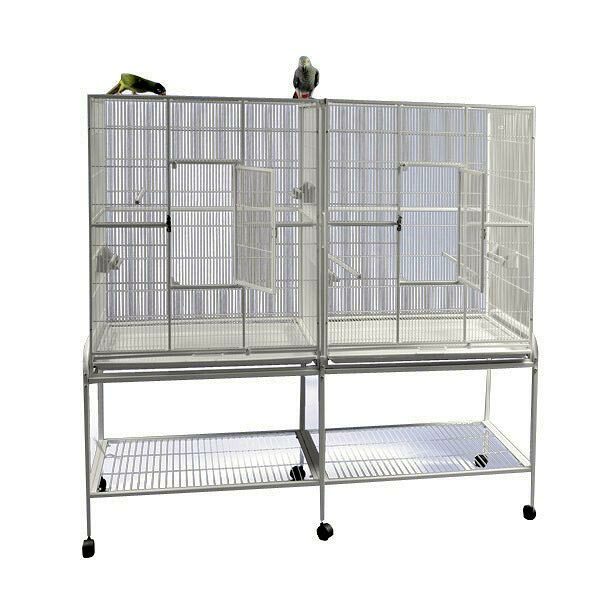 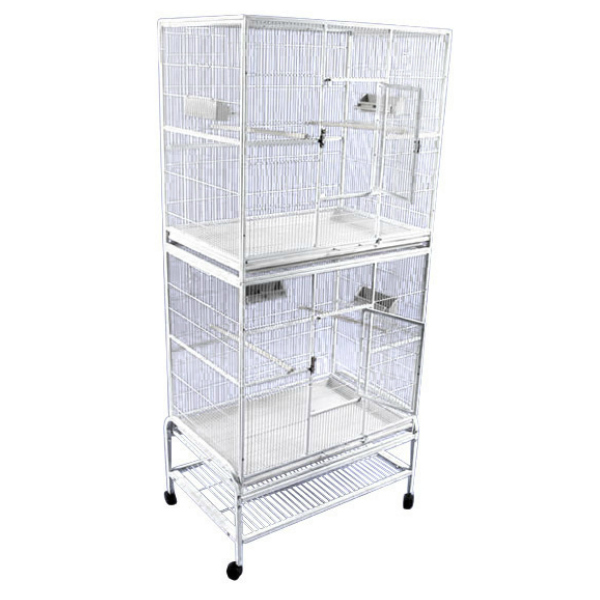 We carry over 80 styles of cages in 6 designer colors, all of which feature non-toxic powder coated finishes. 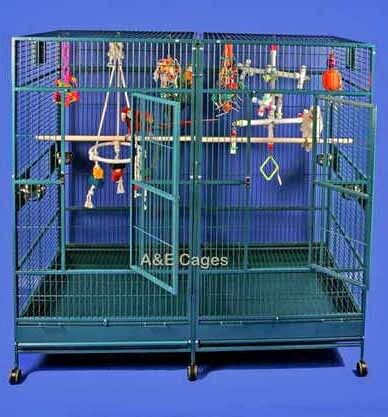 The paint on their cages has been analyzed by a certified avian veterinarian, the results of which you can read here.